To generate an encrypted URL with user data for a report, you can use a PHP script like in the example below. This example demonstrates how the script allows you to encrypt a link to generate a link in an external web server. 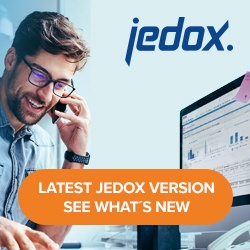 To copy the link, open the Reports component of Jedox Web, right-click on a report, and navigate to Properties > Link, then copy the link without login info.